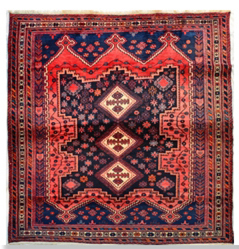 An Afghan rug (or Afghan carpet) is a type of handwoven floor-covering textile traditionally made in Afghanistan. 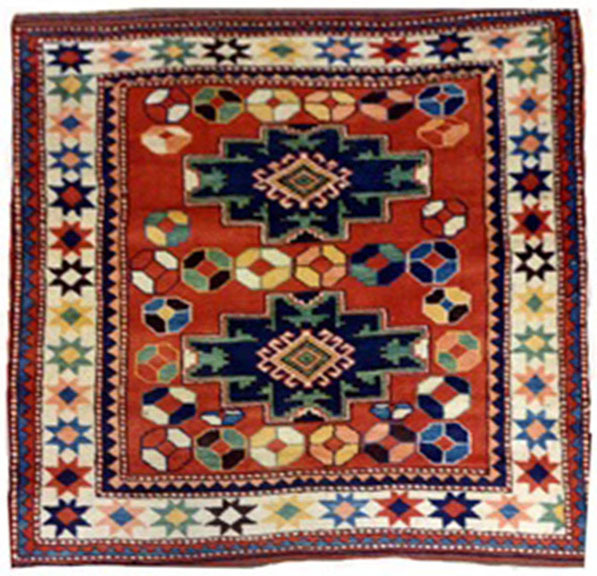 Many of the Afghan rugs are also woven by Afghan refugees who reside in Pakistan and Iran. In any case, Afghan rugs are genuine, charming — and usually phenomenally inexpensive. 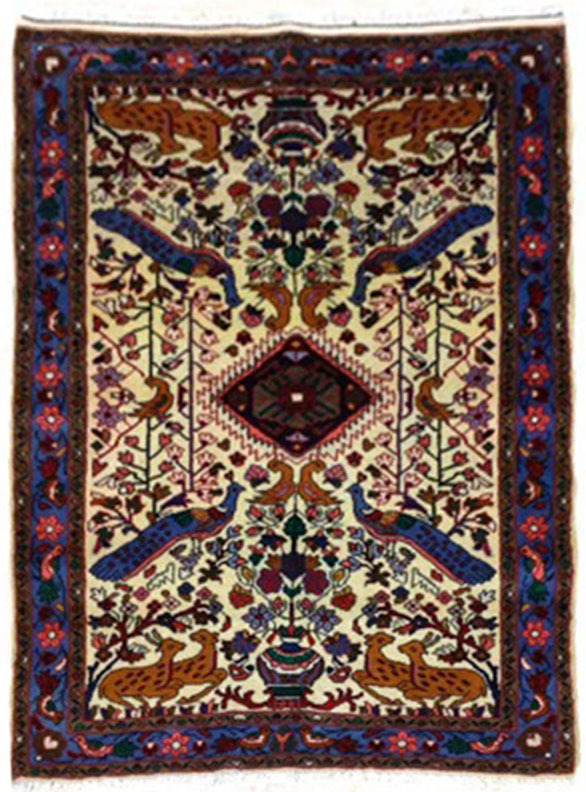 One of the most exotic and distinctive of all oriental rugs is the Shindand or Adraskan (named after local Afghan towns), woven in the Herat area, in western Afghanistan. Strangely elongated human and animal figures are their signature look. The carpet can be sold across Afghanistant with the most based in Mazar i Shariff.